GotYA: Cover Revamps: Do They Turn Your Head? Cover Revamps: Do They Turn Your Head? I was in Barnes and Nobel the other day and noticed a few books have gotten a cover makeover. I know this is probably a marketing tool to get the novel to appeal to a broader audience and increase book sales. Hell, I even picked up a couple books with new covers. 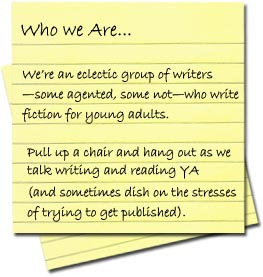 I've always wondered how publishing companies choose which book they're going to invest more money in to revamp. Anyone have any ideas? Is it something they decide to do when the hardback goes paper? I was just in barnes & noble yesterday and I noticed those as well. Delirium is beautiful (but it was already beautiful), but I don't know why they'd redo the cover for Wolfsbane. It was gorgeous as it was, and I'm not convinced the new cover would appeal to more people. I totally agree! 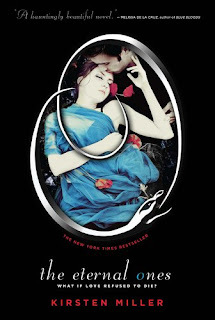 I liked the old Wolfsbane cover. The One that went with the old NightShade cover. Sometimes I think they make over the wrong covers. 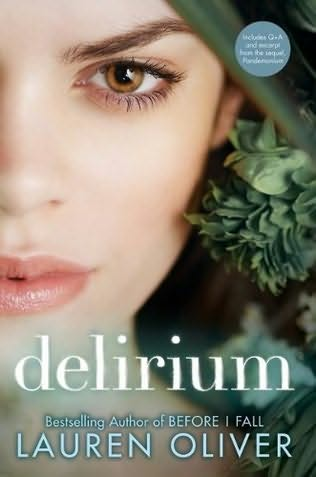 The Delirium cover is gorgeous. I might finally have to read that book. I think I like the old Eternal Ones and I definitely like the old Nightshade covers better. I'd walk right past all of them and never pick them up. But then, I don't think I'm the target audience for this genre... even so, none of those covers entice me. BTW I'm your newest follower now! I really, really like the Delirum cover. I think the new Wolfsbane cover makes more sense with the storyline than the cover that the original Nightshade had.